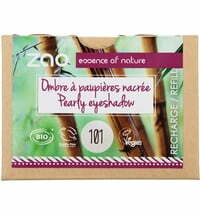 Exclusive organic make-up made in France! 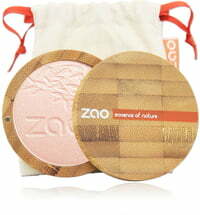 ZAO - essence of nature: high-quality cosmetics that is elegant and timeless packaged in refillable bamboo cases. 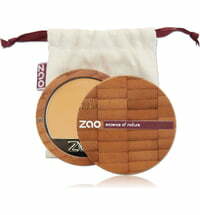 ZAO is the first refillable make-up brand of its kind that designs 100% natural, ECOCERT approved cosmetics. 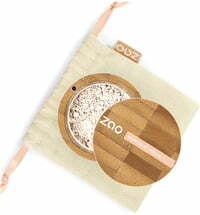 ZAO is a make-up brand owned by Cosm'Etika France. It was co-founded in 2012 by three friends, David Reccole, Philippe Donnat and Yvan Rouvier. 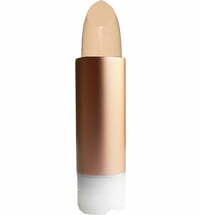 Being nature lovers and having the awareness of the impact that our consumption has on the environment, the three friends set out to develop a brand of organic make-up in accordance with their core values. The inspiration for the brand came from Asian countries, particularly as one of the founders, David Reccole, has always had a soft spot for. Being a traveller at heart, he has ventured to India, Vietnam and China several times. 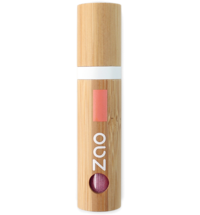 The idea to design bamboo cases for lipstick and other make-up products came about after a trip to Taiwan. 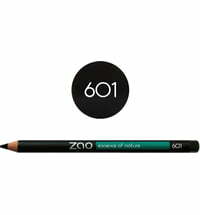 It was clear from the onset that organic make-up also requires packaging that is elegant, modern and, most of all, natural. 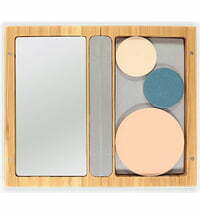 Bamboo, a renewable and sustainable raw material, was selected as the material of choice. 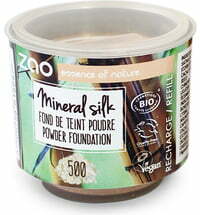 Powdered bamboo juice, bamboo leaf hydrosol and bamboo root macerate are all incorporated into various product formulations, making it the element that encapsulates the brand's identity. 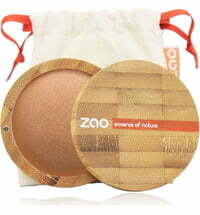 The types of bamboo used in ZAO products are not part of the diet of endangered pandas. Pandas consume bamboo that grows in regions at an altitude of 1600-3600m above sea level. 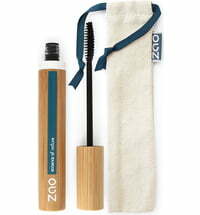 ZAO's collection of make-up products use Phyllostachys nigra, Bambusa arundinacea and Phyllostachis bambusoides which grow below an altitude of 1000m and are cultivated in areas that are far from panda reserves. 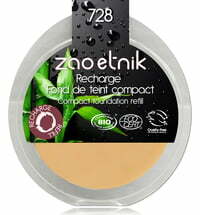 ZAO embodies an ethical and sustainable approach to living in harmony with nature using pure ingredients that do not harm your health or the planet and have designed a unique refill system to increase their commitment to sustainability as well as being cost-effective to the customer.